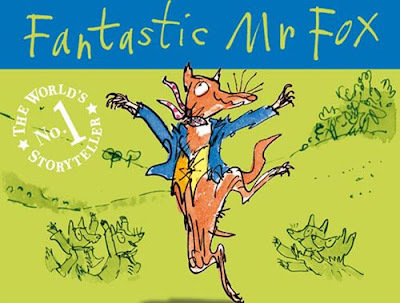 I enjoyed seeing Fantastic Mr Fox. 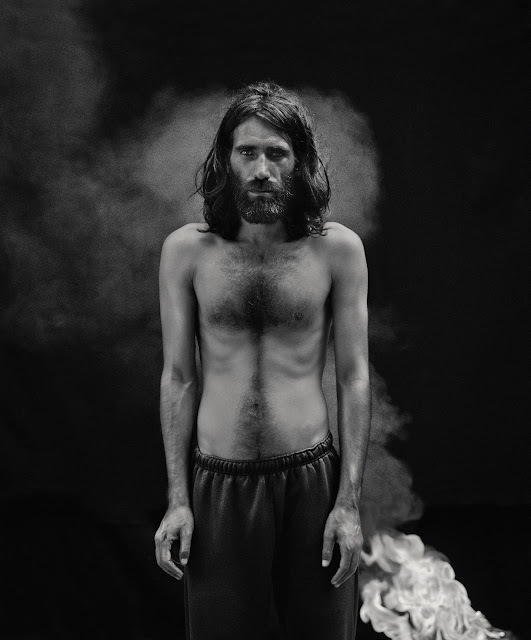 Once I got over the fact that it is a Wes Anderson film that is padded out with Wes Anderson ideas and so bears little relationship to the original which had English foxes, no possums, groundhogs or crises of identity and inferiority complexes - it took me a bit of time to get over that mind - I loved it. But get over it I did and - four stars! The kids loved it too. We watched it at the lovely Little Theatre in Bath. There was a collective intake of breath from the audience during the film when, guess what, there in the middle of the screen was the Little Theatre in Bath. Wonderful! It turned out Wes Anderson took his camera round Bath to photograph 'typical' English houses (how about typical English animals, Wes? A possum?) and he got the cinema in the process. Which is a beautiful touch. 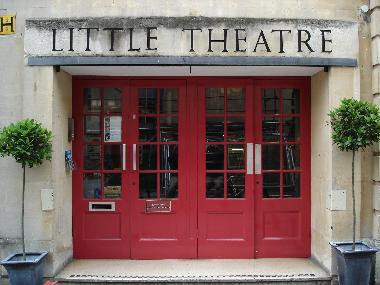 So if you want to see Fantastic Mr Fox, or any other film in Bath, don't go to The Odious, go to The Little Theatre. And if you see the film and you're not in Bath, keep you're eyes peeled for the cinema with the red doors.